I envy people who drink. At least they have something to blame for everything. 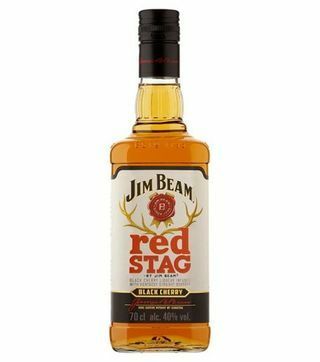 To put it simply, a liqueur is a distilled spirit that is flavored with some form of herbs, spices, fruits, cream and sugar. Liqueurs are sweet. However, there are others that are dry or tart. 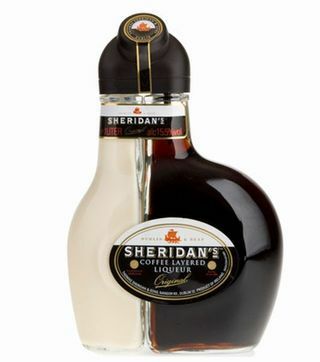 Unlike most alcoholic beverages, liqueurs are rarely aged, although some do receive a resting period to allow their flavor profiles to marry. 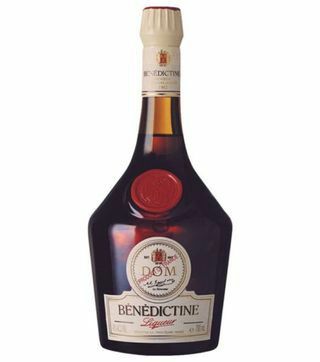 In this feature, we’re going to focus on most popular liqueurs in Kenya. 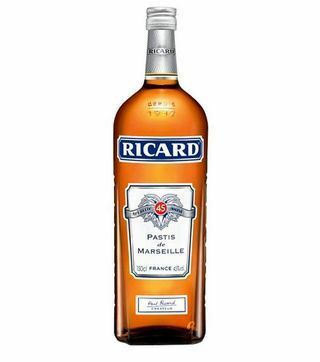 A few years ago, there was a quantifiable differences between a liquor and a liqueur. 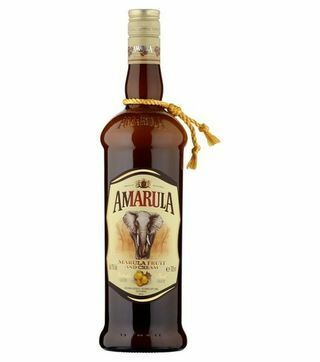 Vodka, gin, whisky, rum, wine, tequila, cognac and brandy were all liquors, whereas the likes of amarula, kahlua, campari, baileys, zappa, sheridans etc were all liqueurs. 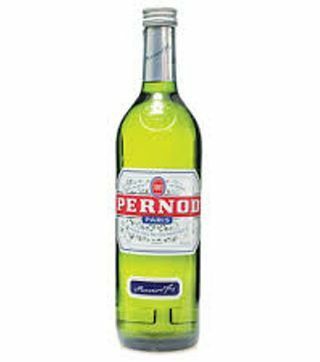 Nowadays, there have emerged so many flavoured drinks e.g vodka, rum, gin, tequila.... making it quite impossible to differentiate between the two. To rule that separate this categories is the liqueur are sweet but the liquors are not. 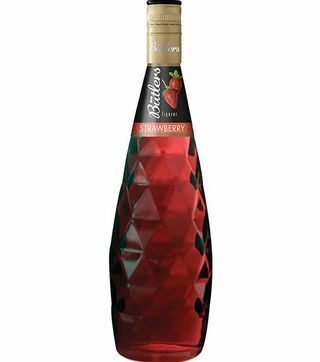 Another major difference is that liqueurs have lower alcohol percentage in comparison to liquors. 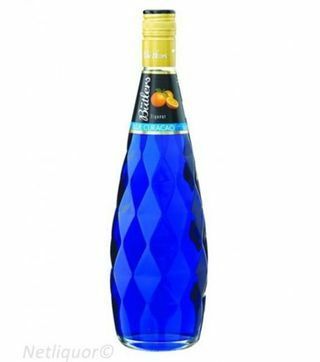 The major advantage with liqueurs is that they are so dynamic. 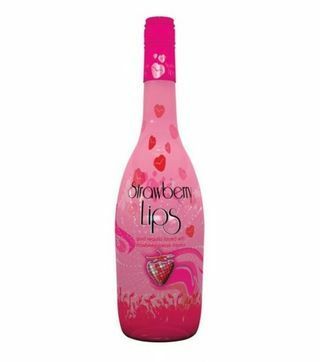 They can either be served over ice, mixed with other drinks like milk, cream or even non-alcoholic beverages. Also remember that we have said the they can be used with cooking and baking. 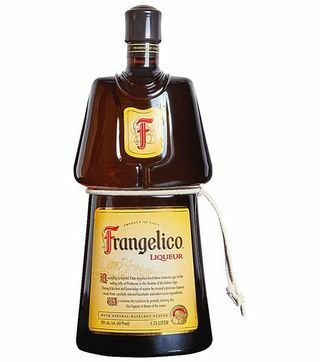 Liqueurs are more popular when it comes to preparing cocktails and desserts. Next time you need throw a cocktail party or have an event, call 0714798820 to talk to Nairobi Drinks experts for mixing advice. 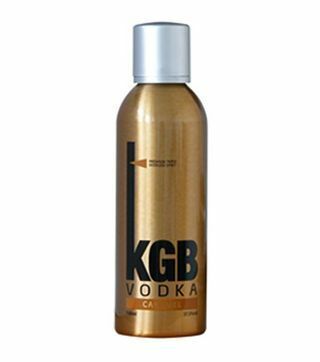 Nairobi Drinks is an online-based company in Kenya with specialty in drinks delivery Kenya. 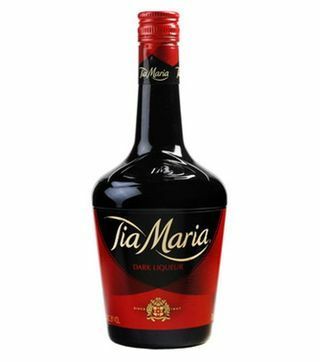 With a huge range of liqueurs to choose from, we are one stop shop for all your alcohol needs. 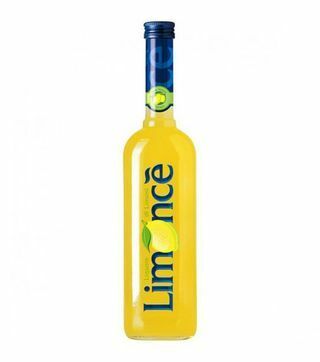 What Gives Liqueurs Their Great Tastes? 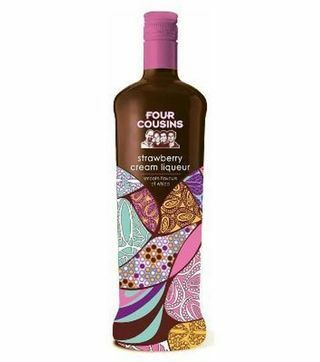 liqueurs are combined with different ingredients to give them flavours. 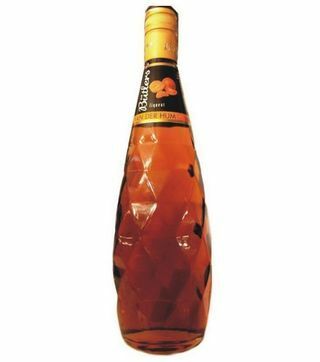 The number of ingredients infused in a liqueur depends on the intensity or complexity required on the liqueur. 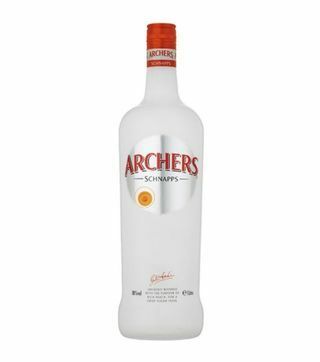 For the ingredients to give the liqueurs the flavour, they are chopped and crushed and then left to soak in the spirit. 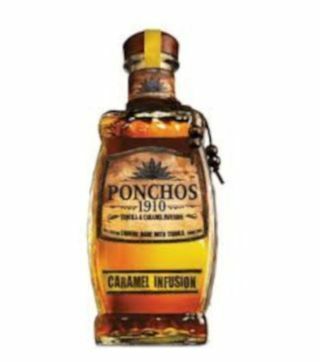 The soaking time varies with different liqueurs from hours to months. The longer the soaking of ingredients in the spirit, the intense the flavours. Did you know liqueurs are used for cooking? 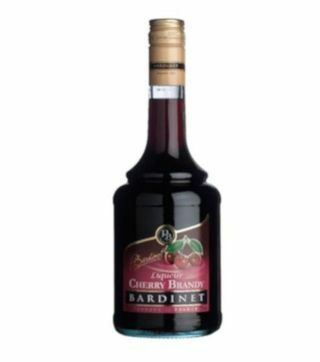 Beside drinking, liqueurs are also a good ingredient in the kitchen. 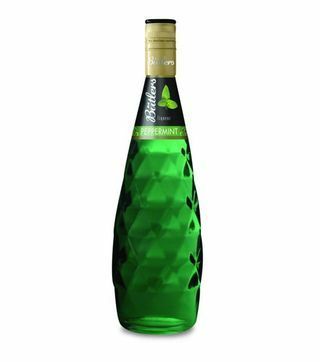 Due to their several flavours liqueurs works with various dishes to give them a superior taste. 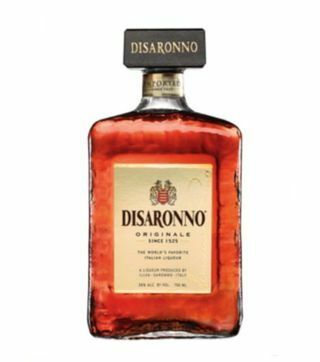 To find out which liqueur goes with a particular dish, it is a wise decision to experiment to get the unique flavour combination. 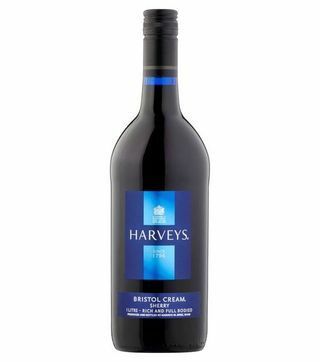 You may come up with different menu using herb-based liqueur, spiced liqueur, fruit liqueur or cream-based liqueur. 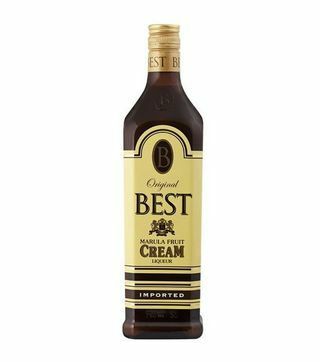 There are crème liqueurs and there are cream liqueurs. 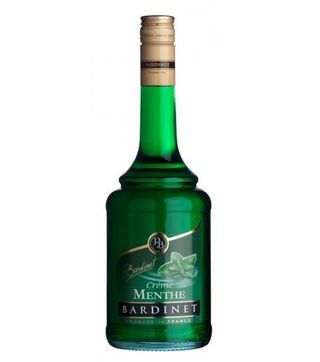 Crème is where loads of sugar have been added to the point it's becoming syrupy, such as crème de menthe. 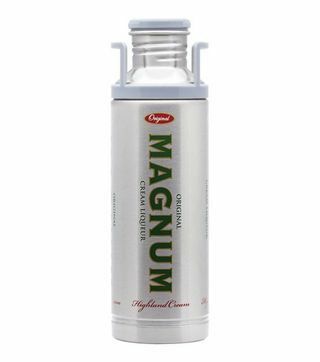 Cream liqueurs are rich in dairy butterfat. 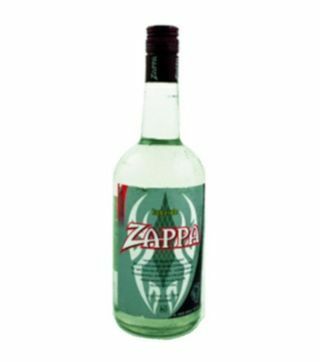 Some spirits are necessary, some are optional. 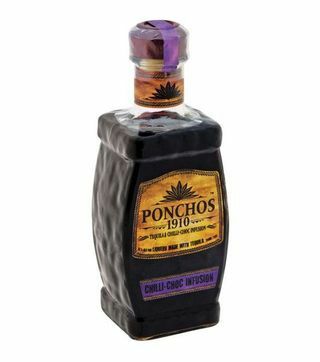 You always need a good bottle of tequila in the house, but it doesn’t really mean it must be a spiced one. 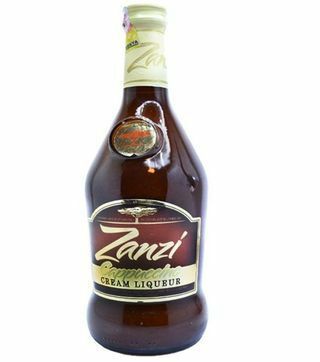 Here’s some liqueurs that should top your list the next time you need alcohol delivery Nairobi. 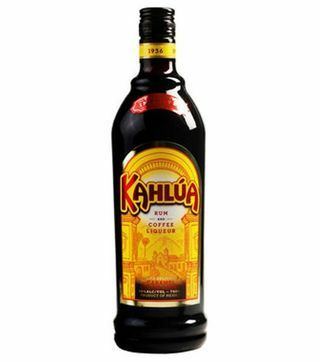 Kahlua - Kahlua, in most regions, is the most popular coffee flavored liqueur. 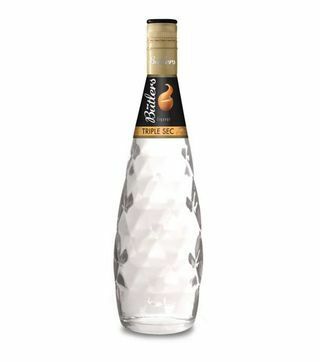 It’s one of the most commonly used liqueurs called for in cocktail recipes. 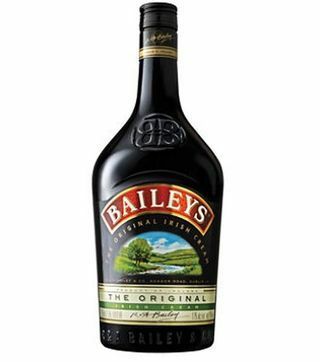 Bailey’s Irish Cream - Bailey’s is a classic drink. 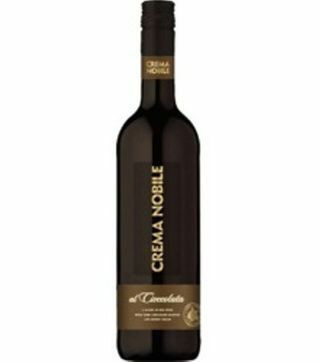 It’s a cream based liqueur made of Irish whisky, cream and chocolate . 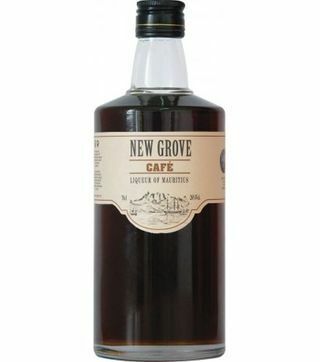 It’s used in a wide variety of cocktails and shooters, but also enjoyed neat or on the rocks. 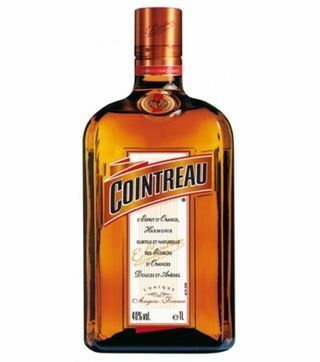 Cointreau - This is an orange flavored liqueur that’s just a premium version of the standard triple sec, which of course is more than suitable. It’s a main requirement in a number of cocktails parties. 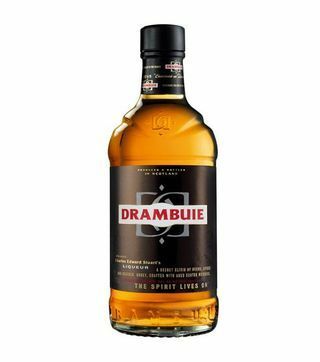 Drambuie - A satisfying liqueur. 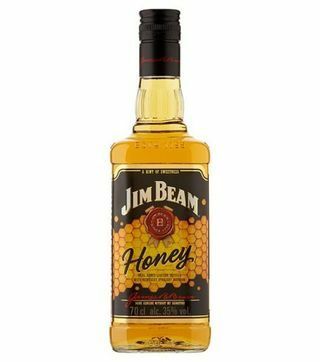 It’s made from a secret formula which includes Whisky, heather honey and various herbs. It’s popular in many cocktail recipes but also on its own. Campari - This is a bitter orange aperitif made with herbs and spices which give it a unique flavor profile. It’s often served on the rocks but is also a key feature in many popular cocktails. 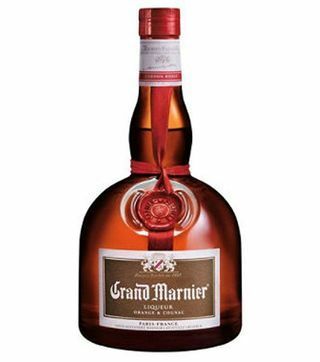 Grand Marnier - This is one liqueur I almost put at the top under essentials. 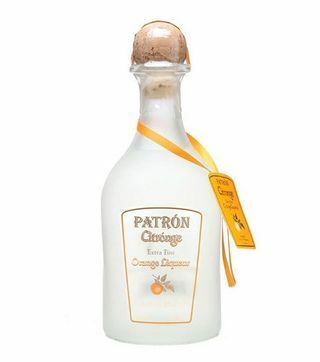 It’s an orange flavored and Cognac based liqueur that works perfectly in a huge range of cocktail recipes. 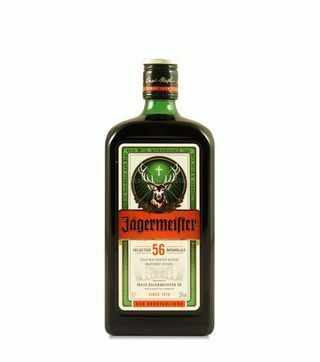 Jagermeister - This is perhaps one of the most famous liqueurs often used in shooters for the young bar crowd. 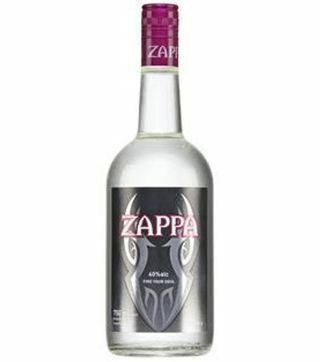 It's a wonderful addition to the finer classic cocktails and should always be kept on hand in your party. 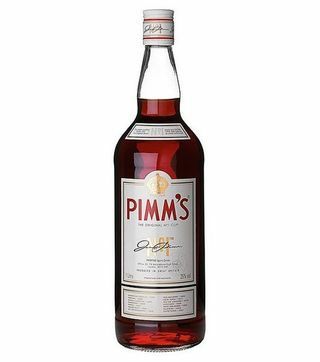 Pimm’s - Anyone in Southern England will know this liqueur all very well. 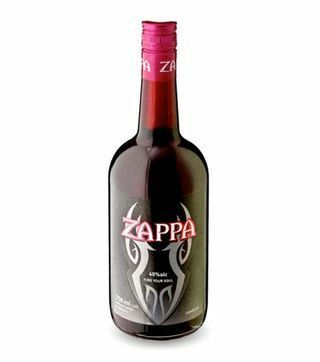 It’s a cool blend of fruit and spices. 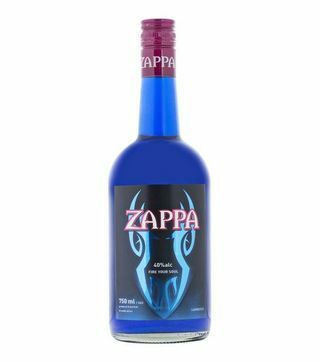 Zappa Sambuca - This liqueur comes from Italy. 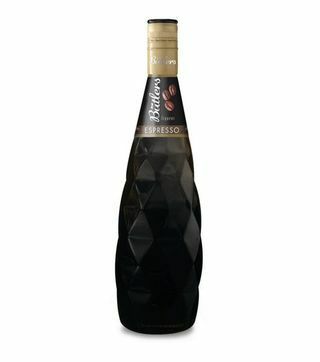 It’s a very powerful black licorice flavored cocktail that’s often used in cocktails and shooters. 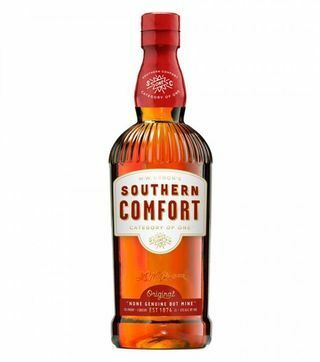 Southern Comfort - Another bar staple, Southern Comfort is an American made liqueur with a whiskey base that’s flavored with peaches. It’s called for in a wide range of cocktails. 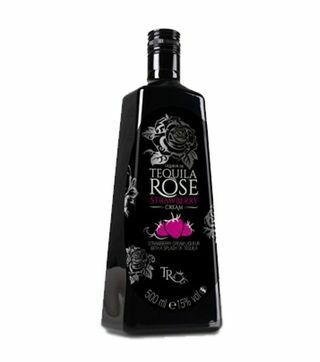 Tequila Rose - Direct from Mexico, this strawberry flavored liqueur is mixed with tequila and called for in many modern cocktails. This is just a small sample of some of the most popular liqueurs available on the market today. 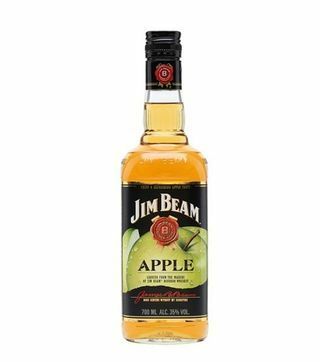 Obviously, there are many others out there, but this will give you a great knowledge in the wonderful world of flavored liqueurs. 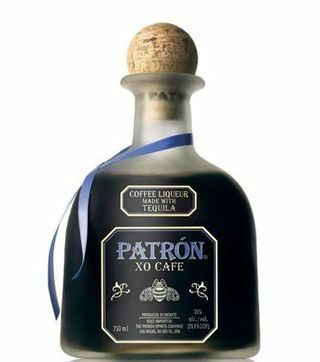 What’s your favorite liqueur and how do you drink it? 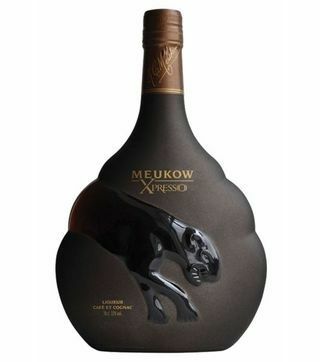 Nairobi drinks is a premier online liquor store Kenya with vast experience in drinks delivery Kenya. 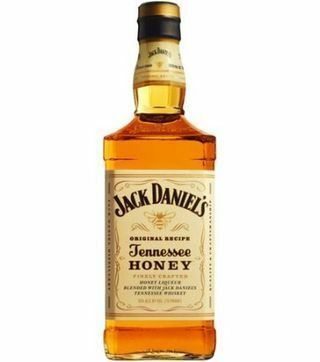 Our services includes but not limited to whisky delivery Nairobi, champagne delivery services, wine delivery Nairobi, tequila delivery Nairobi and beer delivery Nairobi. 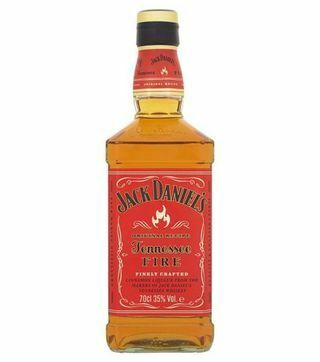 Being the best wines and spirits distributors in Nairobi, we are aiming at 24 hour alcohol delivery Nairobi. Dial a bottle Kenya today and experience efficiency of drinks delivery in Kenya. 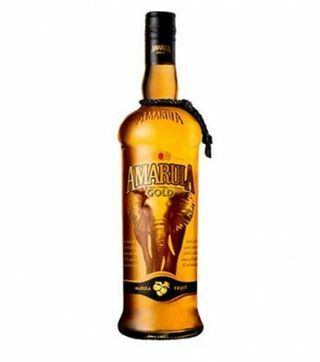 We offer free alcohol delivery within Nairobi and its environs and gives discounts depending on the volume of sales. By using dial a drink Kenya, you will have a wider display of drinks options for various occasions for you to settle on a particular choice. Let the good times never end. Cheers!